“Members of both Houses of the Oireachtas [Dail Eireann and Seanad Eireann] can now hire recognised sign language interpreters for their clinics. Could you please pass on this information to both members of the Deaf community and qualified Sign Language interpreters”. Clinics are TD offices in your own area. This means Deaf people can meet and talk to members of Senate or Dáil TD’s with an interpreter. 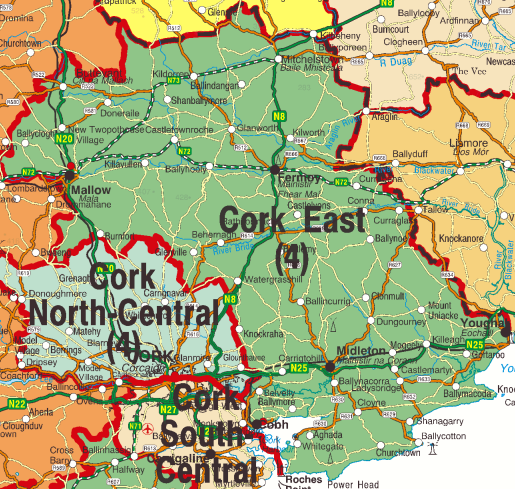 TDs in Cork area are listed below.